I was quite the star in first grade - the apple of every girl's eye. There was a particular girl, let's call her Andrea, that was quite taken with my 7-year-old self. The whole thing started when she asked me how to spell "cereal" and I showed off my spelling bee chops. As the star athlete (I could jump the farthest off of the swings among everyone in my class) I was quite popular so, caught up with other things, I ditched Andrea before snack time. Well would you believe that after I threw away my dunkaroos (don't worry I ate them all) she had a new dude? How dare she! It made me sick in my gut. That's how it felt watching Dwayne Harris return Dan Bailey's kickoff for a touchdown yesterday in the fourth quarter yesterday. More on Dwayne later. I want to talk about the defense. Greg Hardy, Tyrone Crawford, DeMarcus Lawrence, Randy Gregory, Jeremy Mincey, Jack Crawford. We salivated over what these guys had the potential to do when we looked at the roster on paper back in May. 2 sacks. A deuce. Talk about number two. Make no mistake the Giants obviously prepared for this elite pass rush, Eli Manning seemed very intent on getting rid of the ball quickly, but it's a little disappointing that we couldn't get to Eli more. Despite the low number of sacks the defense actually played pretty well. Only one of the Giants three touchdowns was given up on their watch so it's not totally fair to blame the loss on them. What is fair is to expect turnovers. 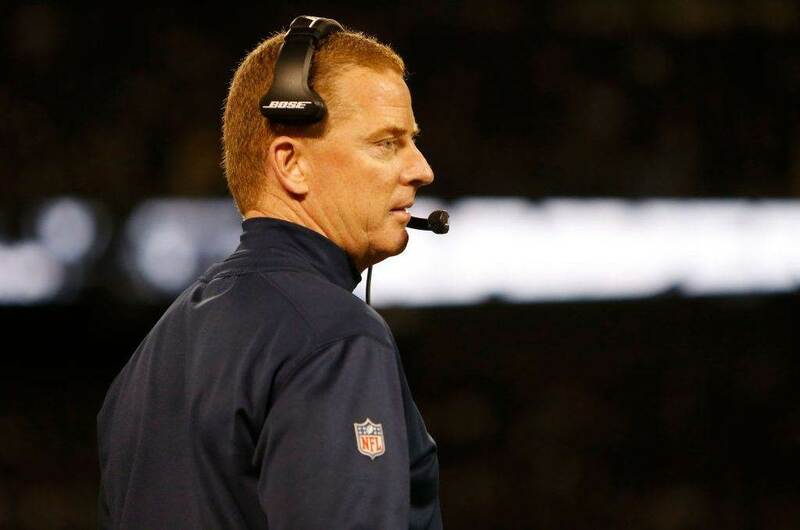 Rod Marinelli is starving for turnovers, mostly because he hasn't gotten any. 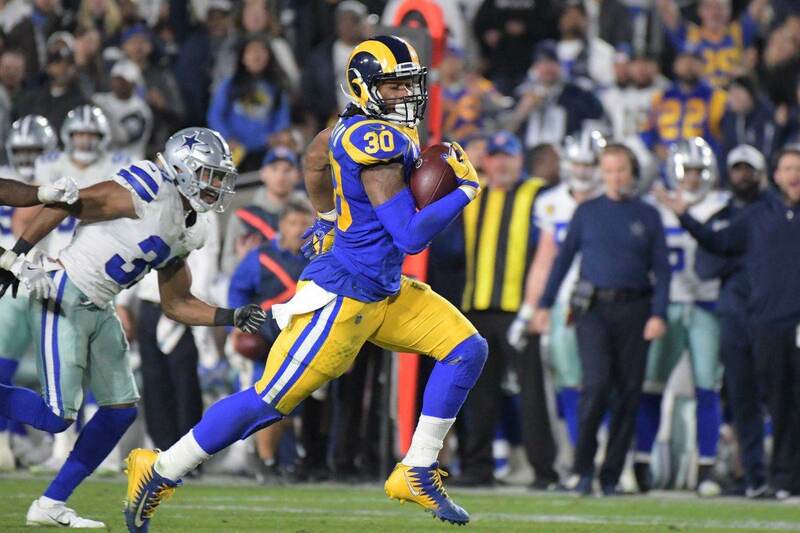 The Dallas Cowboys have THREE total turnovers in 2015 - all of them coming in the victory over Philadelphia five weeks ago (and one of those was a fumble recovery that only happened because Sam Bradford couldn't field the snap from his center cleanly). Consider that on Monday Night Football last week the Eagles forced two turnovers against the Giants. We need those if we're going to win any games, especially without Tony Romo. Back to Dwayne Harris and the Special Teams. Every yard he gained, every tackle he dodged... made me miss what we once had. 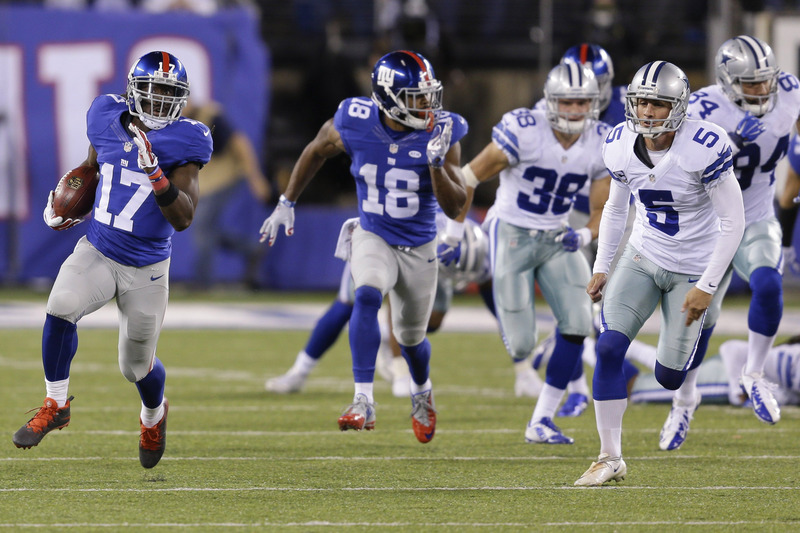 The Cowboys got severely outplayed in all special teams aspects in yesterday's loss to the New York Giants. The lone light of hope, as usual, was the golden foot of Dan Bailey who booted two field goals on the day. Many people worried about the special teams unit in the preseason, but it was preseason. There was no need to panic, right? We are nearing that time. Cole Beasley had a rare blunder when he muffed a punt in the waning minutes of the game. Had he caught it cleanly the Cowboys, with no timeouts, would have had one chance at a drive to tie the game with a touchdown. While we did see him return two kickoffs, where is Lucky Whitehead? All we heard about during training camp was his special teams prowess... he was supposed to be Dwayne Harris 2.0! Dwayne Harris 1.0 put the exclamation point on the victory for the Giants as he stunned us all with his kickoff return for a touchdown. Not even all the dunkaroos in the world could have filled the hole we felt in our collective guts. How is your gut feeling after that loss to the New York Giants? Email me your thoughts at roel.ochoa.jr@gmail.com or Tweet to me @rjochoa! 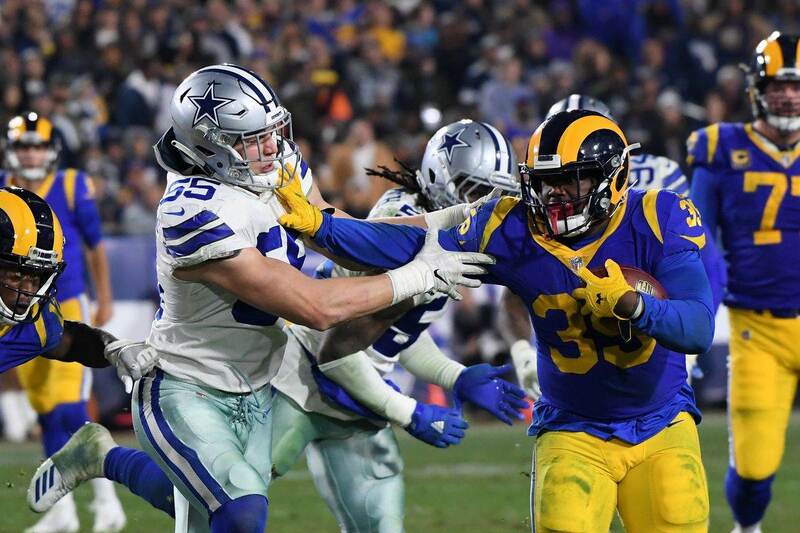 Tell us what you think about "No Turnovers And Not So Special Teams Keys To Cowboys Loss" in the comments below. You can also email me at RJ.Ochoa@SlantSports.com, or Tweet to me at @RJOchoa!